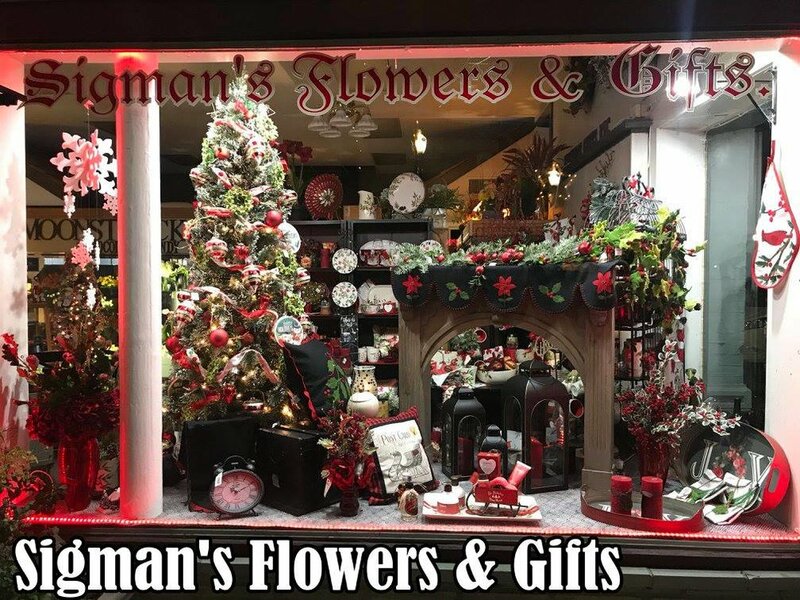 The Dalles Main Street was able to further enhance the holiday spirit of the downtown in 2017 by facilitating a holiday window decorating contest. With close to 60 businesses participating, the downtown had no shortage of cheer. 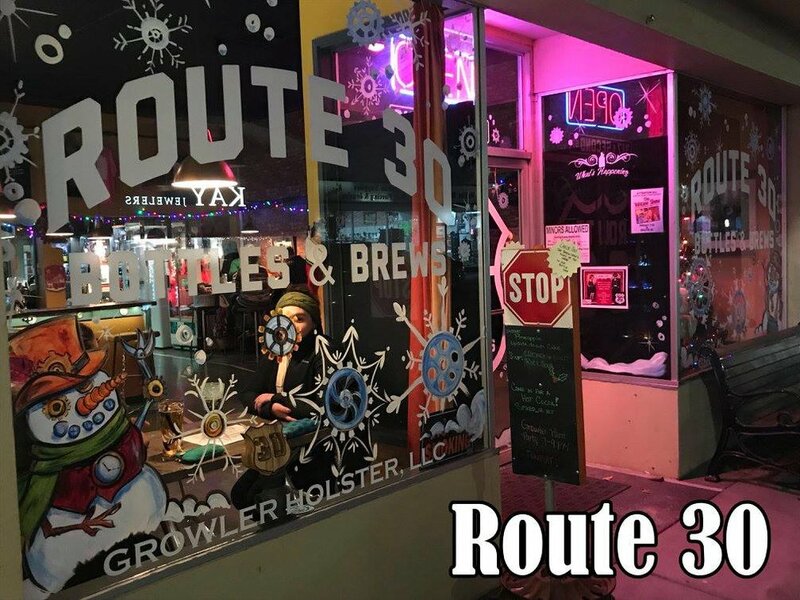 The community was given a chance to vote for their favorite over social media and The Dalles Main Street was happy to present the 1st Place Ribbon to Route 30 Bottles and Brews for their steampunk themed painted windows. Each year The Dalles Main Street invites our community to get into the spirit of the holiday season by transforming downtown into a winter wonderland by putting up Christmas lights on the street light poles throughout the downtown blocks.